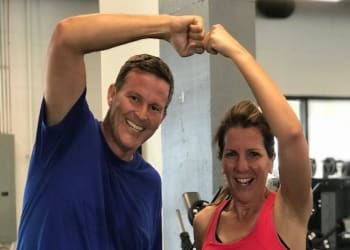 Looking for a high-energy fitness program that can keep you challenged week after week and surround you with incredible support that can't be matched? Then look no further. 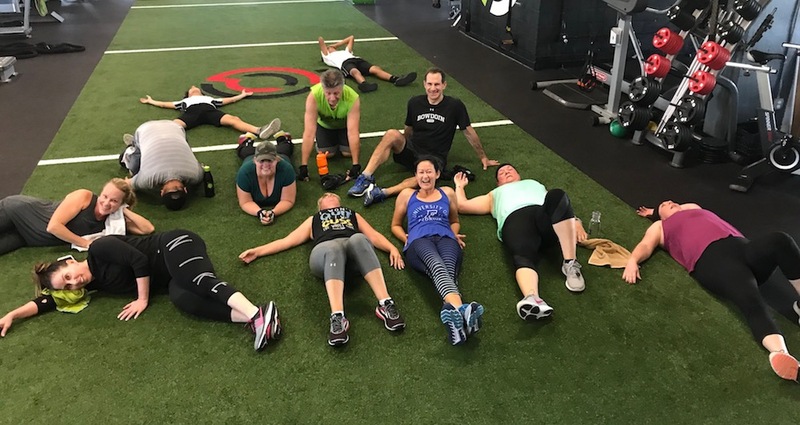 At Club Performax, our Group Fitness (Team Training) offers a wide range of instruction that can help people of all fitness levels find success. You receive all the benefits from Personal Training, but in a group setting! What's Included In Our Group Fitness Training? We know that no two people train the same. 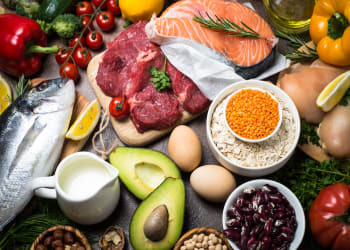 We all have different skills and goals and priorities in our fitness journeys. That's why we offer a dynamic program that can help complete beginners, experienced athletes, and everyone in between find success. And yeah, we have a great time in the process. Zone Fusion: We have pioneered the best cardio experience in the world! A mix of rowing, riding and running. Cardio is not a bad word! But long and boring cardio is something nobody wants to hear!! We still need to give our heart a regular a cardio workout. But unlike the boredom of long hours on the treadmill, our cardio sessions are based on specific intervals that teach you to control your heart rate, and allow you to compete against yourself or your neighbor through a high tech interactive visual display. It’s programmed specifically to your age, gender and fitness level, so you don’t have to worry about not being able to keep up. And because you’re never on one machine for more than 15 minutes at a time, you’ll never feel bored or uncomfortable doing cardio again. Team Stretch: A feel-good blend of yoga poses, foam rolling and stretches designed to work out the kinks, keep you loose and limber, and improve your overall mobility. The Swell: A more concentrated body part session that’s in the same vein as bodybuilding. Lots of super sets for the same muscle groups so you leave feeling ‘swole’! And guess what? We're giving everyone the chance to track their progress with precision using the cutting-edge MyZone software. MyZone is the very best in activity tracking and provides a terrific platform for tracking and monitoring your activity in REAL TIME! 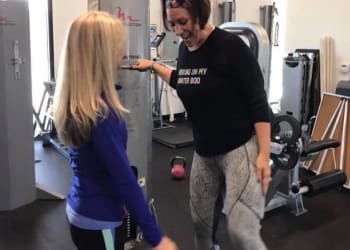 This system allows us to keep your workouts safe and effective as well as creates a fitness social connection that will motivate you and all your new gym friends. 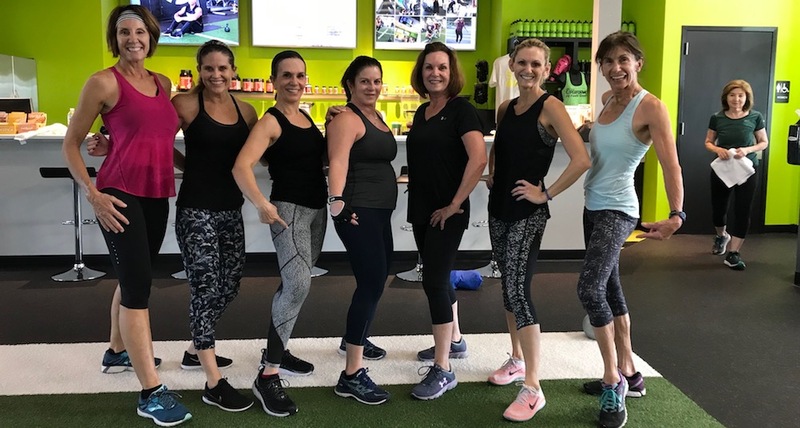 Get Started Today With The Best Group Fitness in Rockledge and Melbourne! At Club Performax, we're combining professional instruction, dynamic fitness training, and incredible support on the path to long-lasting results. Our group fitness is perfect for people of all backgrounds and experience levels. Come see us here in Rockledge today and see it all for yourself. Just fill out the short form on your screen to learn more!